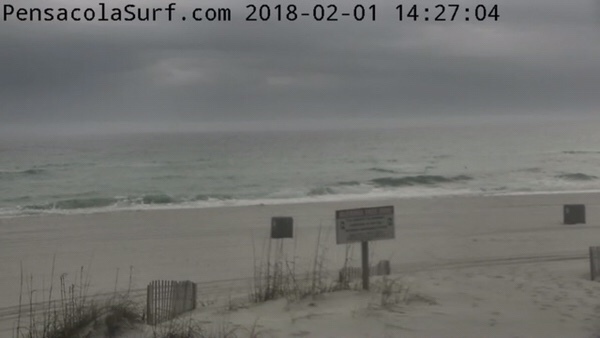 The surf on Pensacola Beach has dropped into the knee to thigh high range this afternoon. 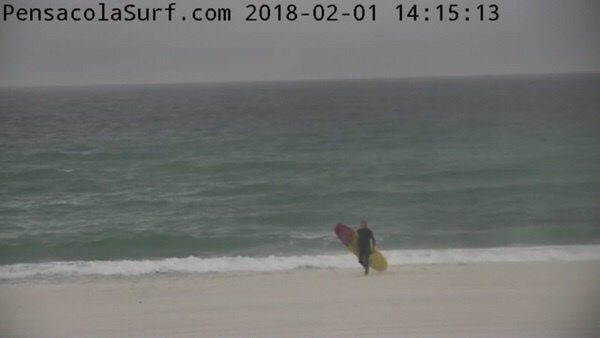 The wind is still light out of the East causing for texture on the Gulf of Mexico, but the waves are very weak. 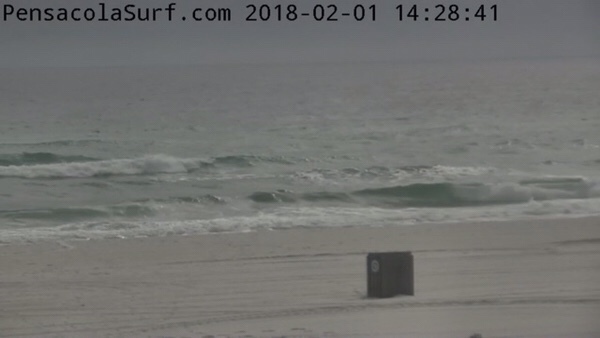 Hopefully, we will see some bigger waves this weekend. 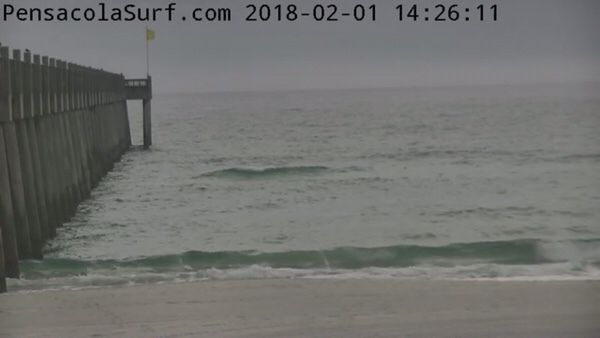 Only time will tell if the winds and storms will cooperate to produce quality Surf. See you in the lineup!